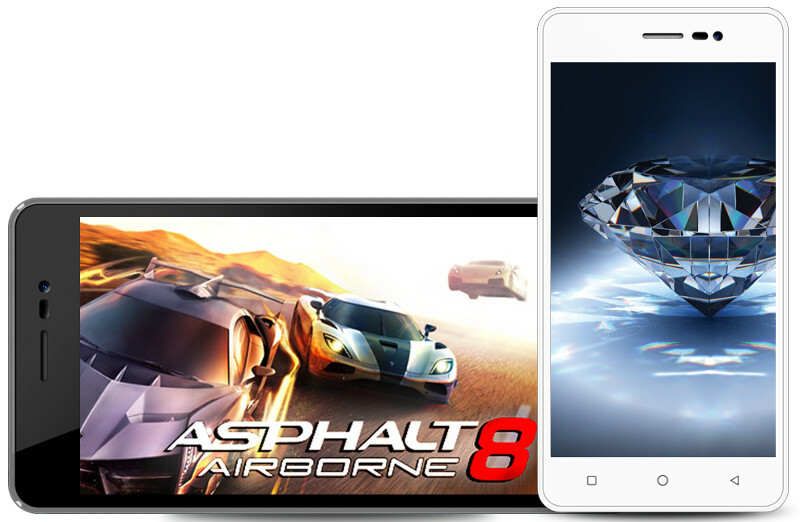 Karbonn has launched K9 Smart, the company’s latest entry-level smartphone. It has a 5-inch FWVGA IPS display, is powered by a 1.2 GHz dual-core processor and runs on Android 4.4 (KitKat). It has a 3.2-megapixel rear camera with LED flash and 1.3-megapixel front-facing camera. It comes with dual SIM support and 3G connectivity. 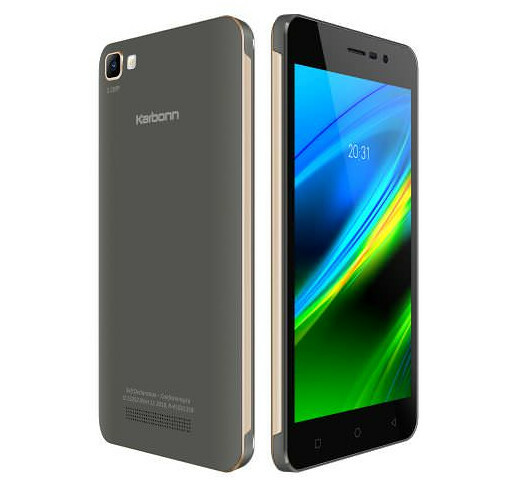 The Karbonn K9 Smart comes in Black color and is priced at Rs. 3,990. With the launch of the K9 Smart, the company aims to dissolve language barriers, which are a major impediment inhibiting smartphone adoption among the non English speaking population. The growing consumption of local language content on mobile phones is a clear indicator of the need for vernacularising the smartphone ecosystem for bridging the gaping digital divide.